PRICE REDUCED $10,000---$5,000 TOWARDS BUYERS CLOSING COSTS!! !City living at its best! 3 bedrooms/3 Full baths. Possible inlaw suite in walkout level basement with full bath. 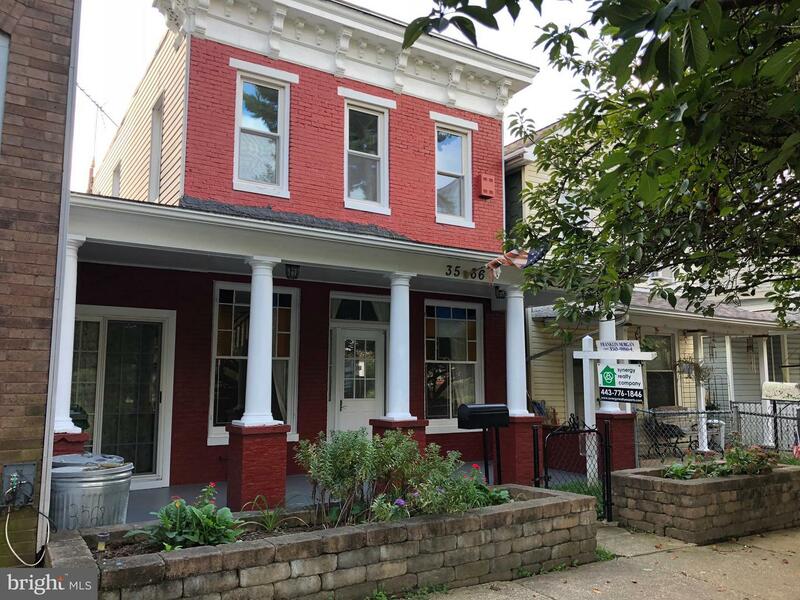 This 21 foot wide townhouse has garage parking, front porch, deck in the rear. Recently renovated kitchen with quartz counters, island, and fireplace. HUGE living room with a beautiful, grand staircase. Side room on first level that can be utilized as a bedroom with private bath. Lots of recent updates----roof, paint and lots more. Just a few steps to Roosevelt park--right out your front door! 1 block to The Avenue. This is a very unique house so make sure you do not miss out on seeing it before it is gone!